The Coralville Police are asking for assistance in identifying the following subject. 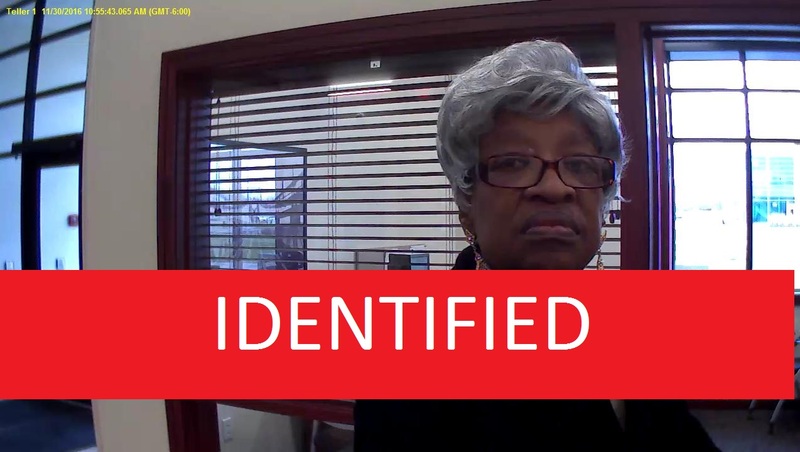 This person is a suspect in a Forgery and Identity Theft investigation, where approximately $12,000 has been stolen from the victims. These photos were taken in Davenport and Bettendorf. It should also be noted that this person is in possession of a fake Illinois identification card.